Natural fibers such as coir fiber, Palmyra & Mexican fiber. 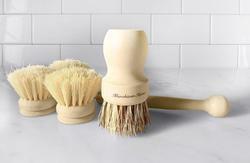 We have marked a top position in this domain by offering the finest quality Indian Pig Hair Bristles to the customers. The offered products are designed as per the industry standards and available in several sizes options. The classical brush which has paved way to the next generation brush are still the same with the same elegance. Each brushes is built with excellent craftmanship to bringout the inspiration of your creativity while painting. 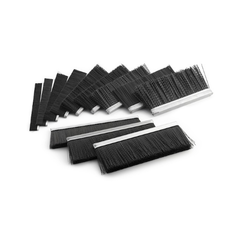 We specialize in manufacturing outdoor brushes in natural fibers, which is ideal to obtain different surfaces indicated for outdoor use or where high no-slippery features are required. Keeping in mind quality, these are manufactured using high grade raw material. Available in various colors, patterns, shapes and sizes, these karishma sandstones are offered at market leading prices.